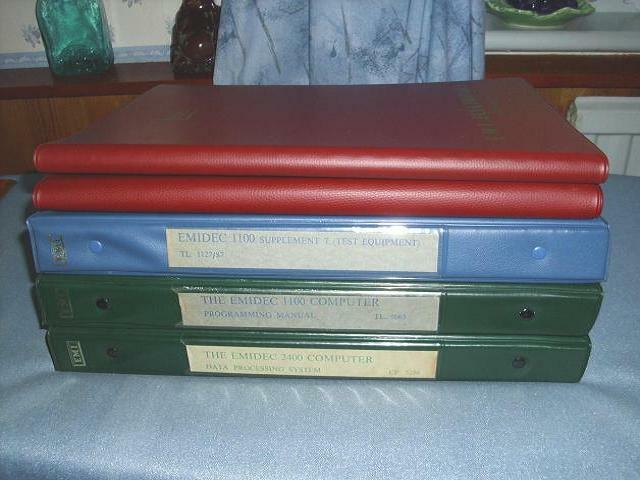 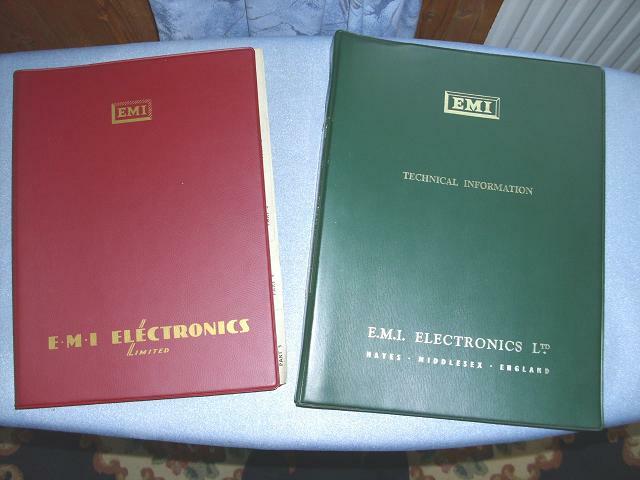 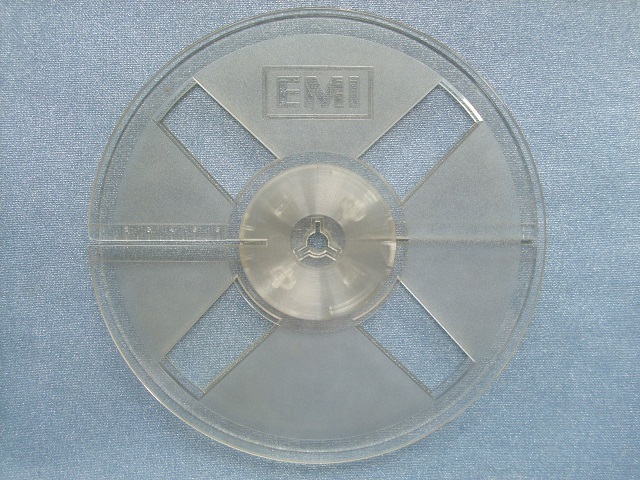 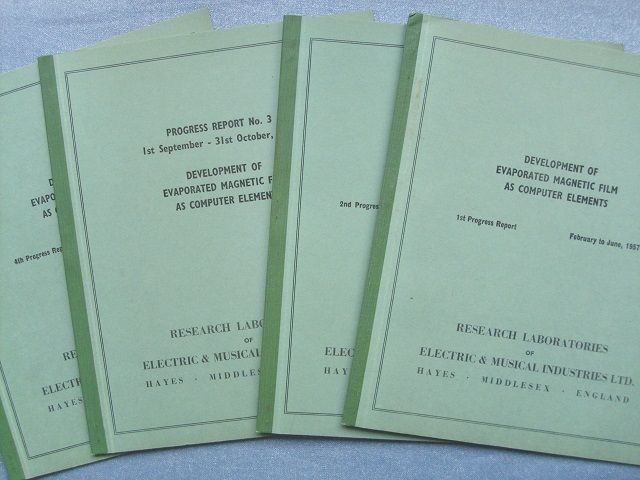 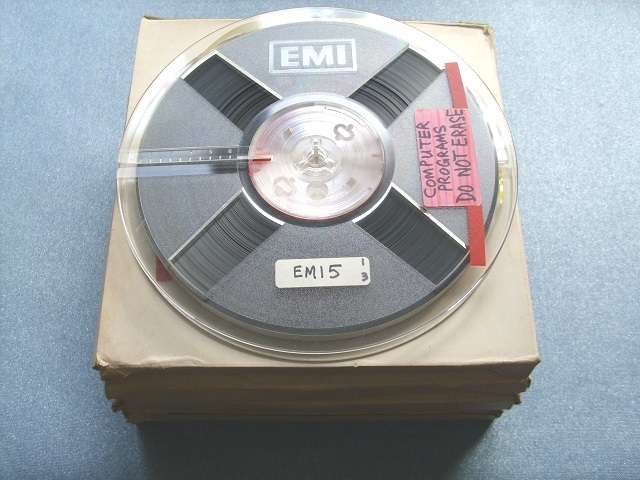 There is evidence that EMI may have had a pre-production prototype EMIDEC 1100 working by January 1958. 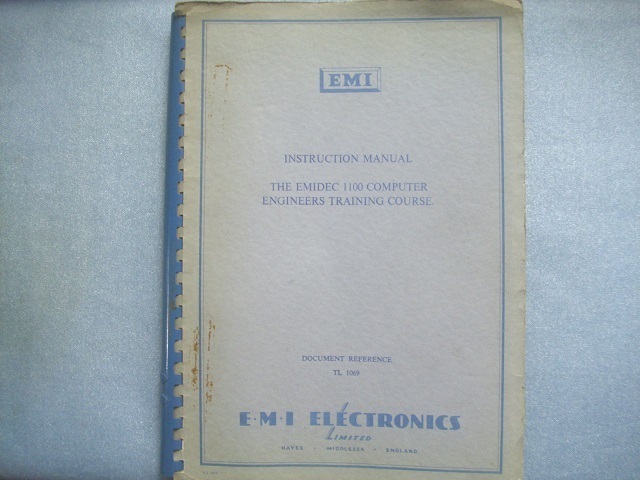 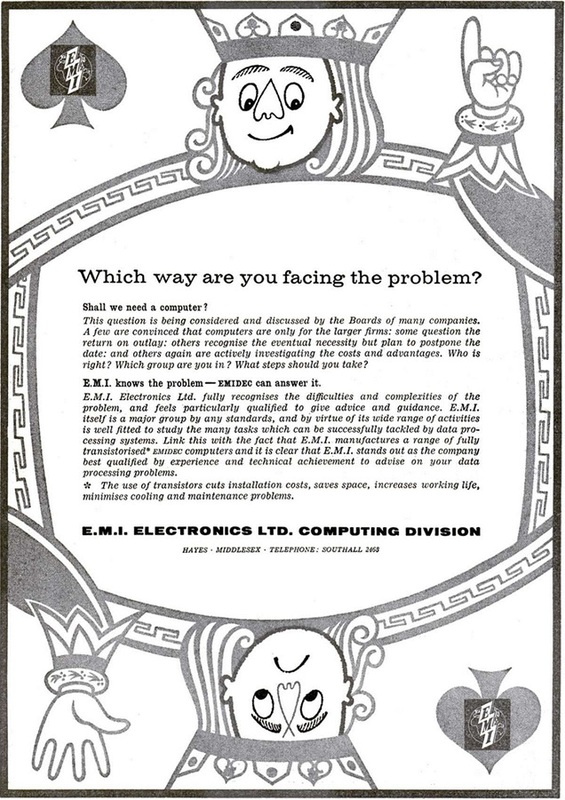 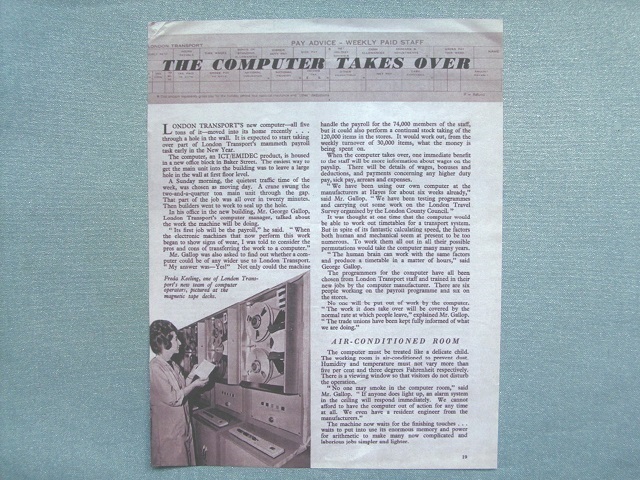 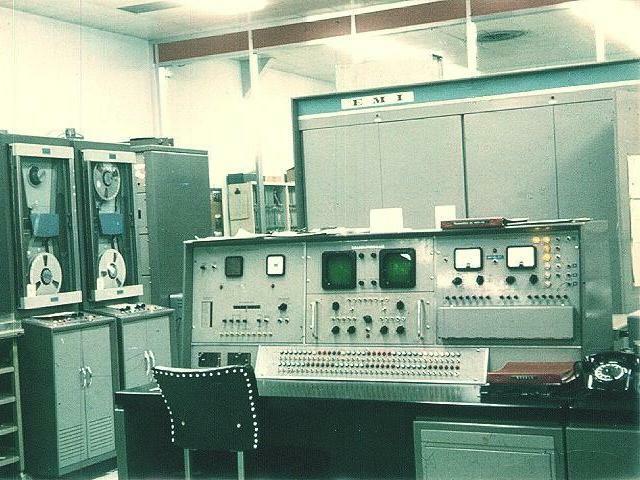 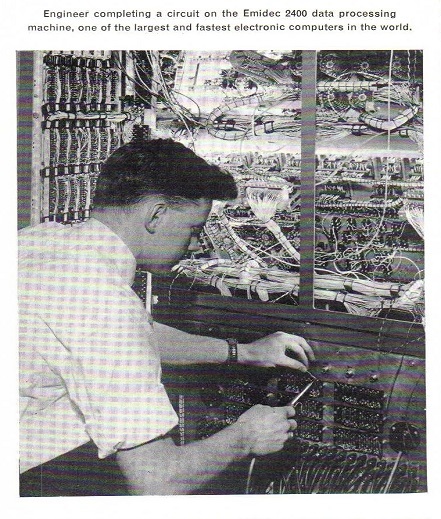 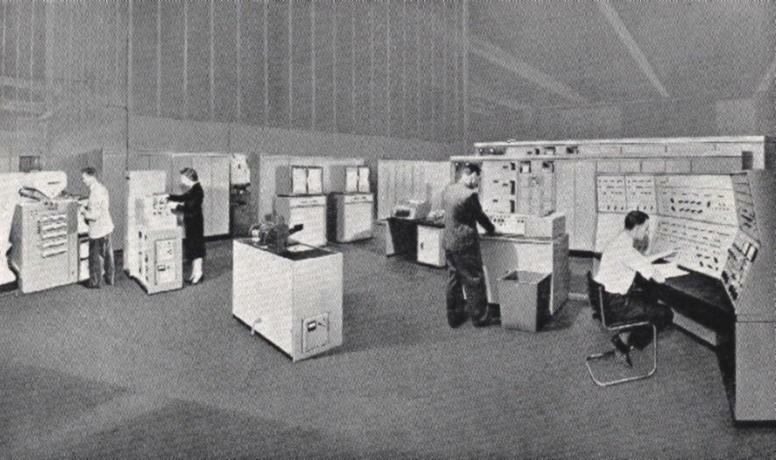 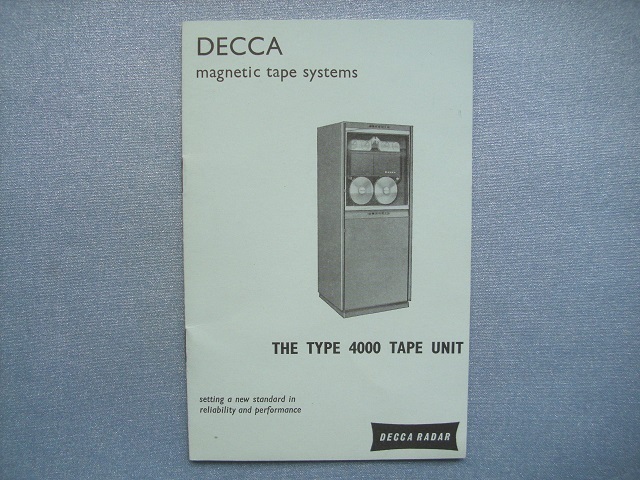 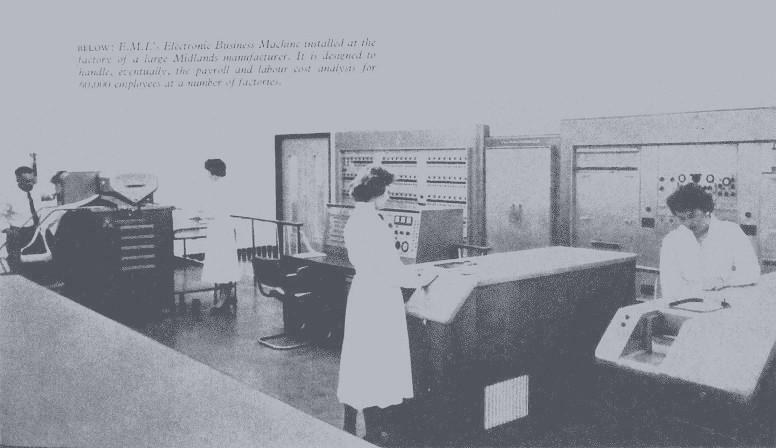 The first production EMIDEC 1100 machine was completed by the end of 1958 and was installed at the new EMI Computing Centre at Blyth Road, Hayes, Middlesex by September 1959. 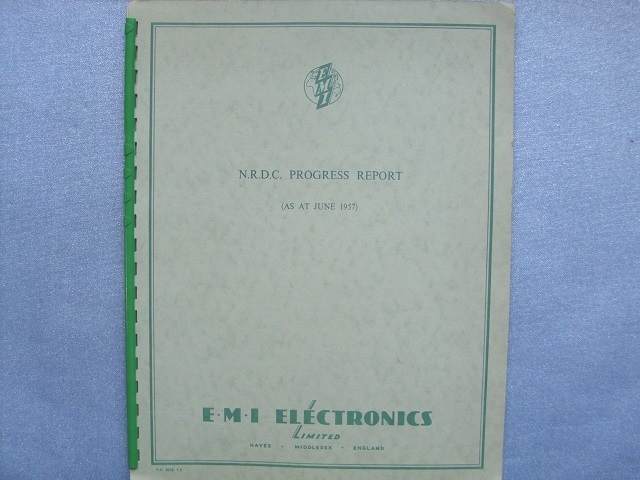 This making the EMIDEC 1100 our first medium/large scale production second generation all transistor machine to be completed and installed. 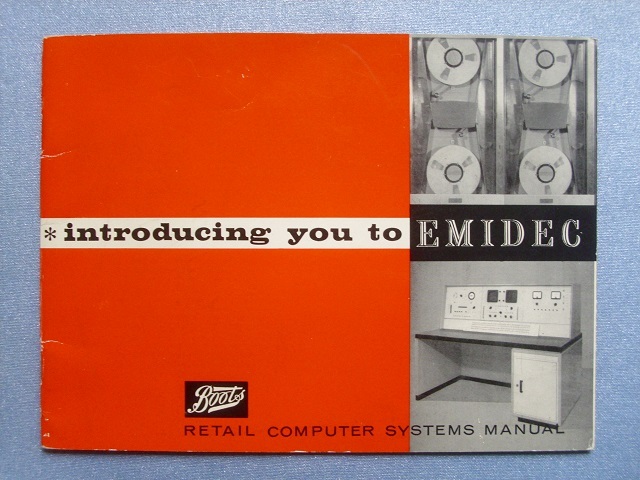 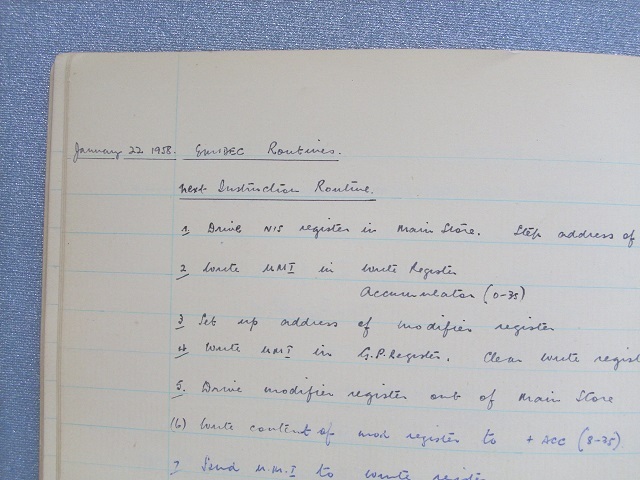 The first machine to go to an external customer was delivered to Boots the Chemists at Nottingham on 28th April 1960 and started working on 5th September 1960. 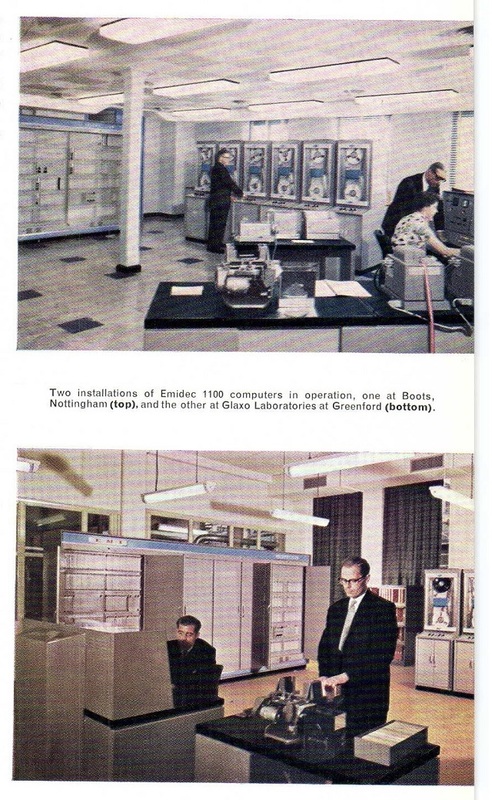 It is known that 24 EMIDEC 1100 (ICT 1101) and 4 EMIDEC 2400 machines were delivered. 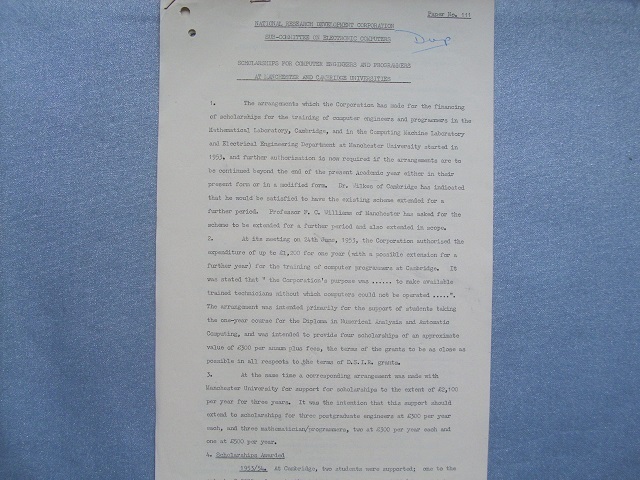 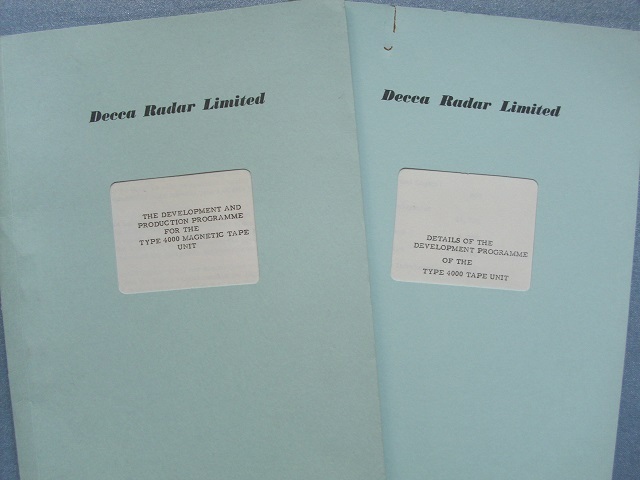 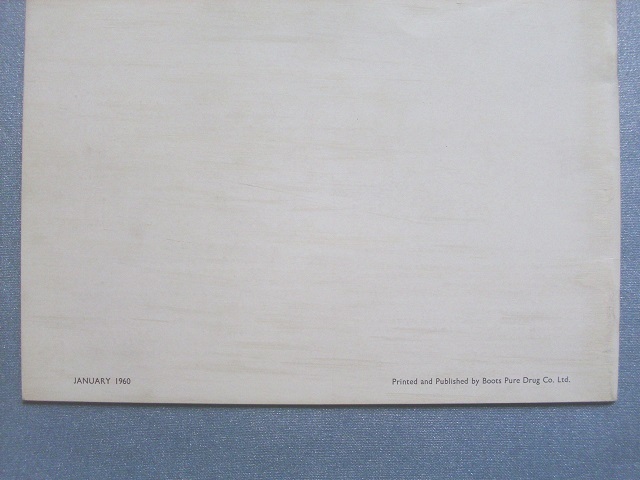 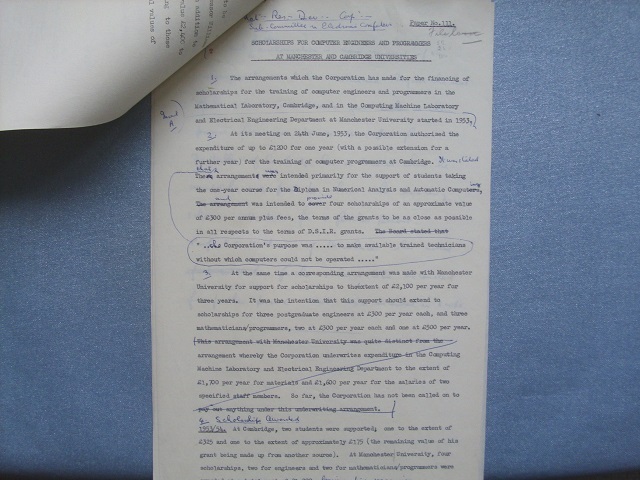 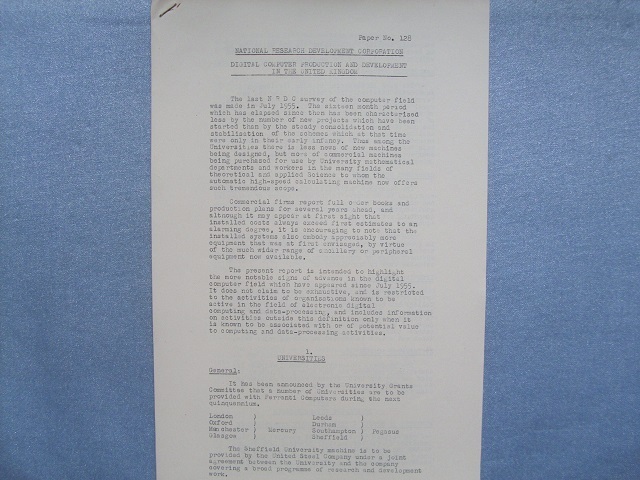 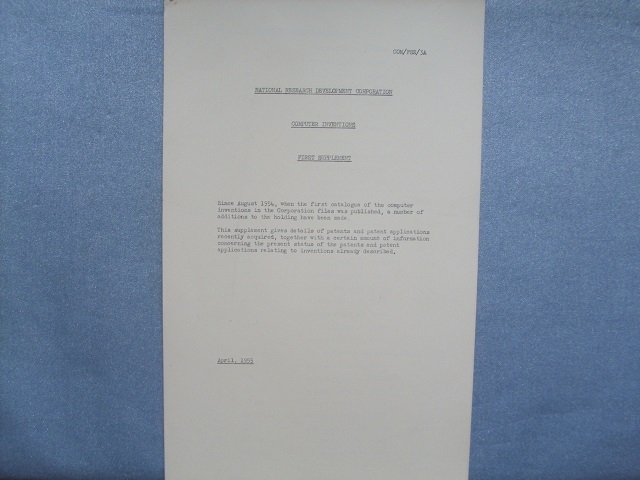 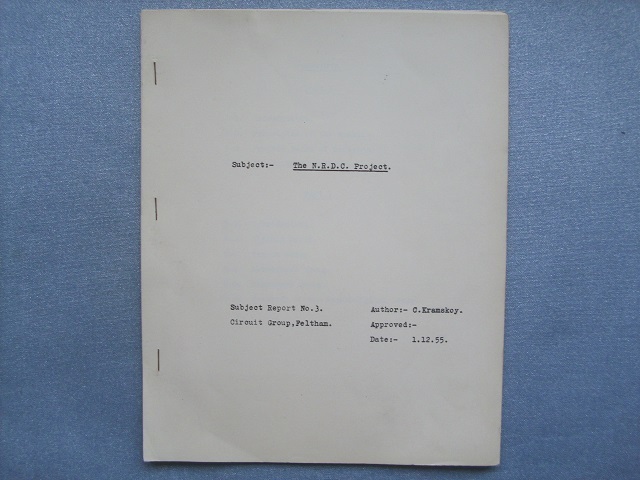 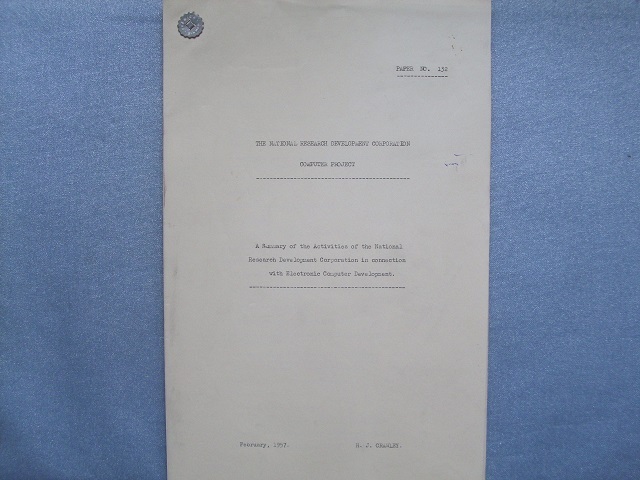 The first production EMIDEC 2400 delivery to the Ministry of Pensions and National Insurance at Newcastle-upon-Tyne is known to have been in November 1961.